You may think that Internet forums have gone the way of the dinosaurs, a product of the early Internet, before sites like Facebook and Twitter came along. But ProBoards.net is looking to disprove that by offering small and medium businesses a monthly branded forum package for $9.99. 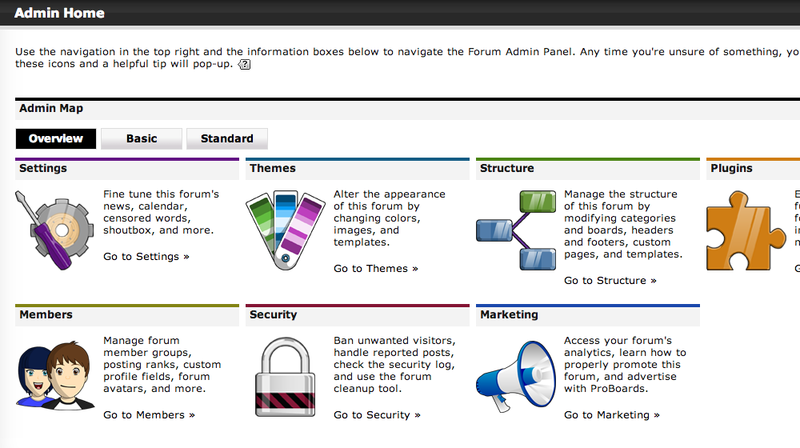 Called Forums.net , it offers a wide variety of features if you want to get a forum up and running to talk to your customers. The most important of these right now –what with privacy concerns everywhere — is what the company says is a secure SSL encryption. Although events have shown that  even that little padlock in your browser bar is not all it’s cracked up to be. But what does work is Google Analytics to get demographic information on your visitors. ProBoards also claims to have Forum.net “pre-optimized for social media sharing and search engine optimization.” Though the benefits of search engine optimization are clear enough, the company doesn’t go into detail about how the company pre-optimizes forums for social media. Something that is lacking from Facebook and Twitter — or at least is very minimal — is spam. Forums on the other hand are deluged with the stuff. However, if you think you are up to the challenge, Forums.net offers a cost effective way of building your own community on your own site. Packages include Personal, Startup, and Small Business. The Business option gets a 100 percent up-time guarantee, which is an ambitious promise to make. Your forum can also be accessed from tablets and other mobile devices on the iOS and Android platforms. You can also export your data if you decide to close up shop later and move somewhere else.